The E. John Gavras Center provides Speech/Language services for people of all ages who have developmental and physical disorders. Speech and language services are rendered in a variety of settings, including the on-site clinic, community preschools, schools and an individual’s home environment. Following a medical referral, speech and language evaluations are performed to diagnose, evaluate and treat through therapeutic intervention as needed. 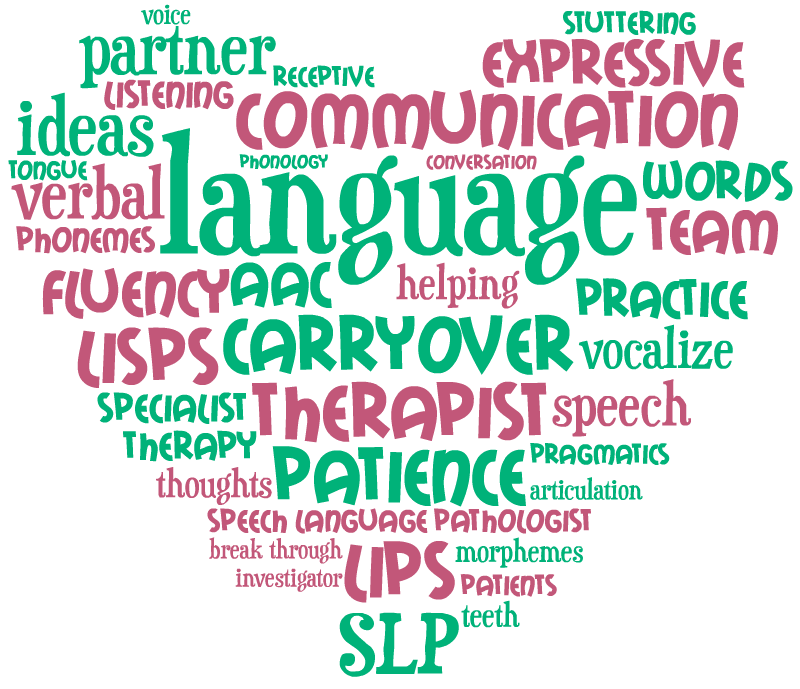 Speech therapy is offered in individual and/or group settings in a push-in or pull-out basis. Individuals recommended for therapy have a variety of speech and language delays and/or disorders that may be developmental or acquired. Individuals serviced display a need for therapeutic interventions with regard to phonology, voice, fluency, and difficulties in their understanding and usage of language. Some individuals may have associated problems, such as a hearing loss or oral motor problems, that affect their ability to produce speech. The Speech Department provides clinical fellowship year supervision to employees who are pursuing a Certificate of Clinical Competency and NewYork State licensing. This supervision occurs over nine months for full-time employees. Please contact Michelle Cooney at 315-255-2746 with any questions you may have regarding Speech/Language Therapy.